Providence continues to roll on the recruiting trail. Class of 2018 shooting guard AJ Reeves — a top 50 recruit who some believe was the most critical Friar target this year due to his shooting ability, position, and upside — committed to Providence on Sunday morning. Reeves is the first 2018 commitment for PC, and comes on the heels of a top 20 class in 2017. This is a tremendous start to the 2018 recruiting class for Ed Cooley and his staff, as they continue to build off of their run of success over the past four years (a Big East title and four straight NCAA Tournament appearances). 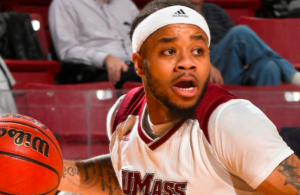 Reeves has been ranked as either the top, or near the top, of New England’s recruiting rankings since his freshman season at Brimmer and May. He chose PC over powerhouses Louisville, Villanova, and Virginia. 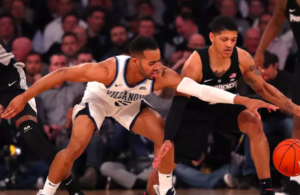 Friarbasketball.com went in-depth on Reeves in April. After landing the No. 16 class in 2017, Ed Cooley is at it again. Providence lands four-star wing AJ Reeves, the No. 49 player in 2018. 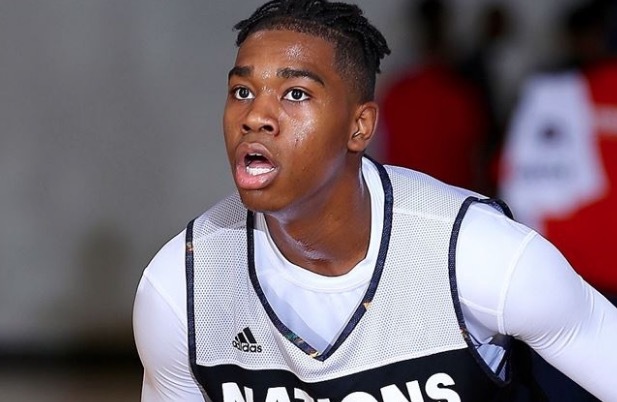 Ed Cooley lands an ELITE scorer as AJ Reeves (@ajreeves11) commits to Providence. 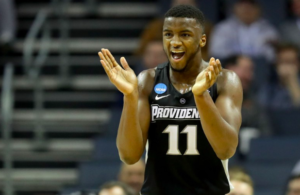 Time for The Architect to build #pcbb into a powerhouse! Brian Blaney was the @PCFriarsmbb assistant coach who did a lot of the leg work w/ AJ Reeves.